We are currently making updates to our website and will be back online within the week. Until then, please visit the International Humanistic Psychology Association website for more information on our conferences and humanitarian projects. Their website is www.IHPAworld.org. 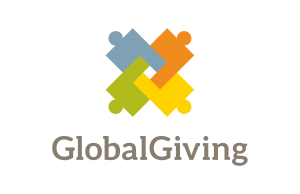 You can also visit our GlobalGiving Campaign page here or click the link below.